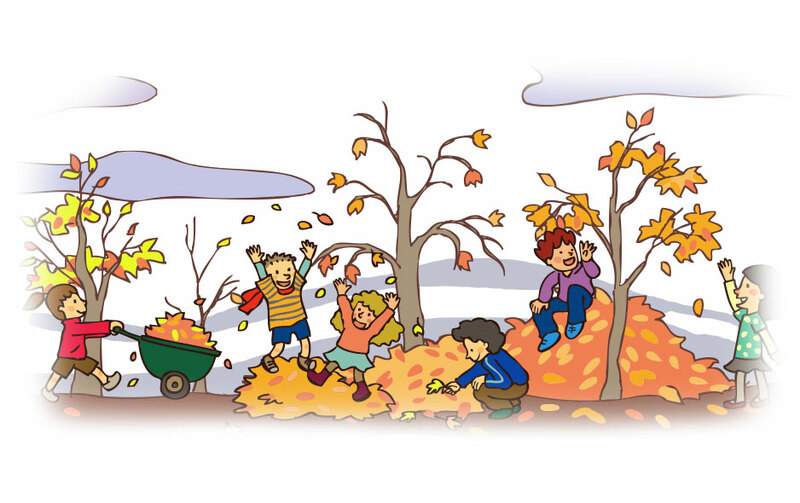 Home » Holiday » Fall Festivals, Pumpkin Patches, Corn Mazes & Leaves Changing ~ OH MY! 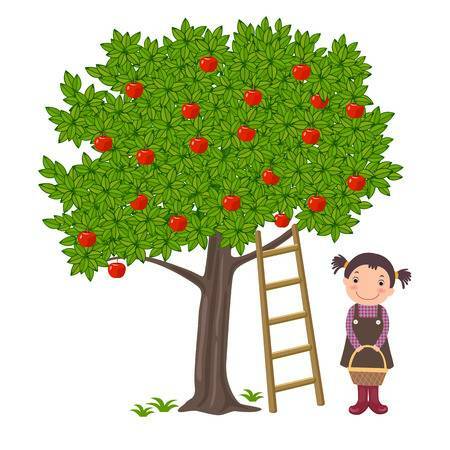 Fall Festivals, Pumpkin Patches, Corn Mazes & Leaves Changing ~ OH MY! Time to conquer that maze! 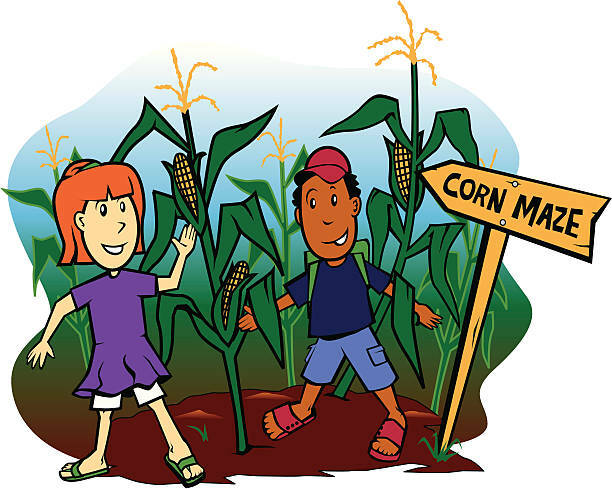 Corn mazes are a wonderfull Fall activity for friends and family. Happy Fall Y’all!!! Enjoy and make lots of memories!